The sun isn't the only source of harmful UV rays, in fact, UV rays are everywhere! All the more reason for you to wear sunscreen even while indoors. that mattifies the skin. 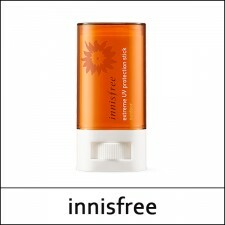 Great for oily and combination skin types. 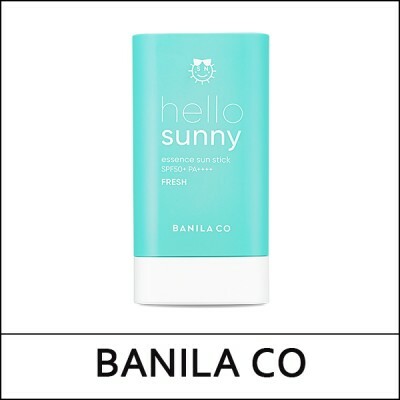 The Hello Sunny collection is a sun care line that doesn't just prevent sun damage. 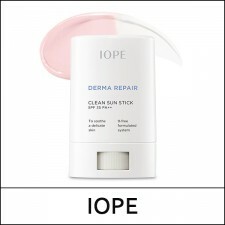 because of its birch tree and spirulina extracts. 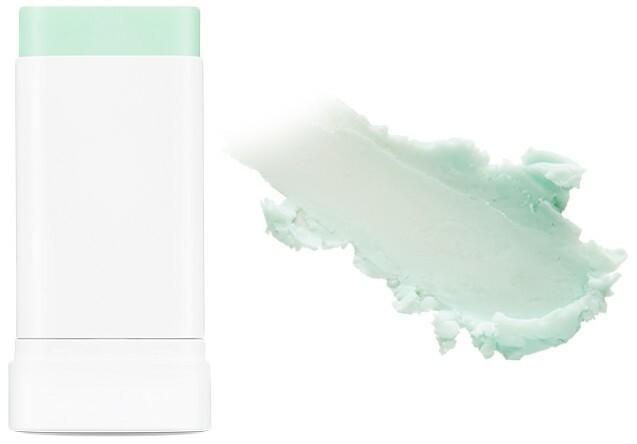 Apply on entire face and neck at the last step of basic skin care.